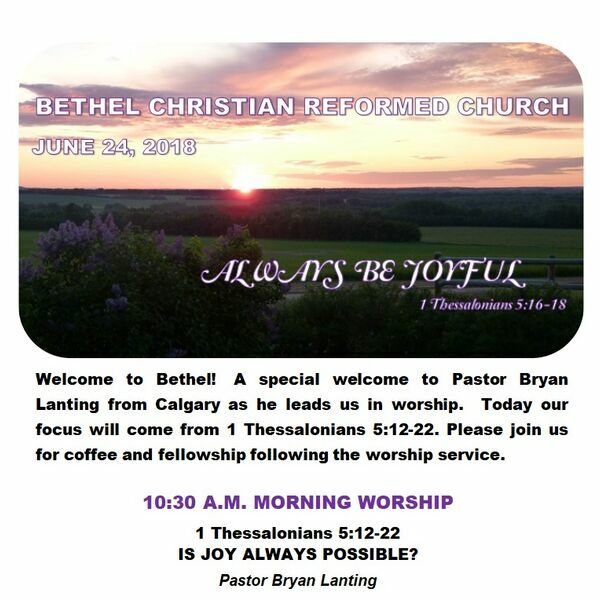 Bethel CRC Lacombe - June 24/18 IS JOY ALWAYS POSSIBLE? June 24/18 IS JOY ALWAYS POSSIBLE? All content © 2019 Bethel CRC Lacombe.